Testover C is one of the well-known steroid products that bodybuilders and athletes all over the world use for developing their muscles rapidly. The primary substance that is used to produce Testover C in the laboratory is Testosterone Cypionate. It is a kind of creamy white crystalline powder. Testosterone is a hormone that is produced inside the human body naturally. Testosterone is responsible primarily for the overall development of the muscles and other sexual characteristics of the human body. 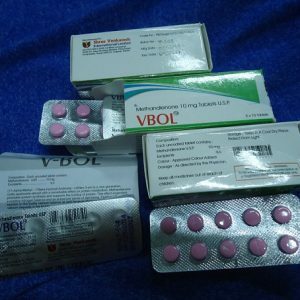 Out of various manufacturers, Vermodje is one of the reputed brands that are known to produce high-quality and effective androgenic steroids. 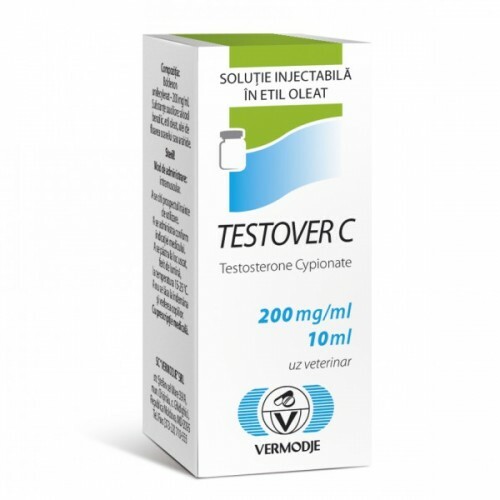 Testover C by Vermodje is one of the popular steroid products that the bodybuilding professionals use to get effective results in muscle and vascular development. 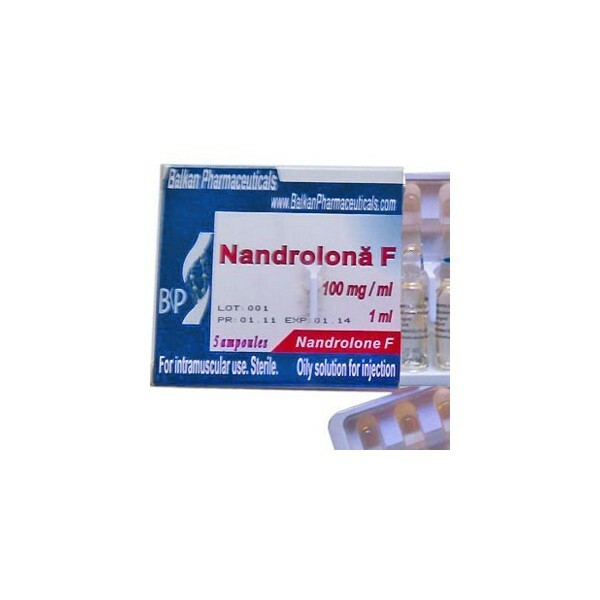 The injection is generally available in the 10 ml vial in the market. Testosterone Cypionate is one of the well-known steroid substances that belong to the category of anabolic or androgenic steroids. Some of the other common names of this substance are Testex ELMU, Testabol, T-cypionate. The common amounts of drugs that are used in the injections are 200 mg/ml, 250 mg/ml. The most common dosage that is used by most of the regular users is 250 – 1000 mg per week. Injections are usually given once per week. This is important to keep the blood levels stable. For the first cycle, usage of 500 mg of Testover C is generally enough. Bodybuilders generally use this particular steroid product to develop the overall muscle strength for the purpose of enhancing their on-field performances.